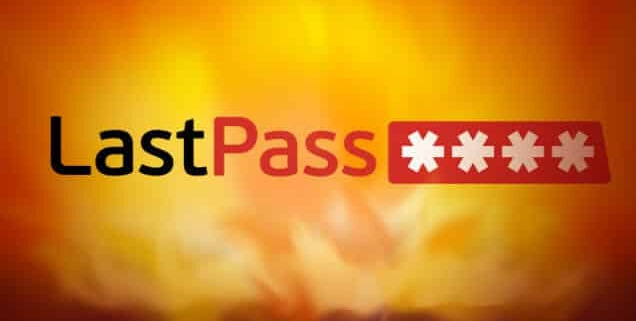 LastPass – my favorite password manager – has been hacked. This is the bad news. It’s time to change your master password. 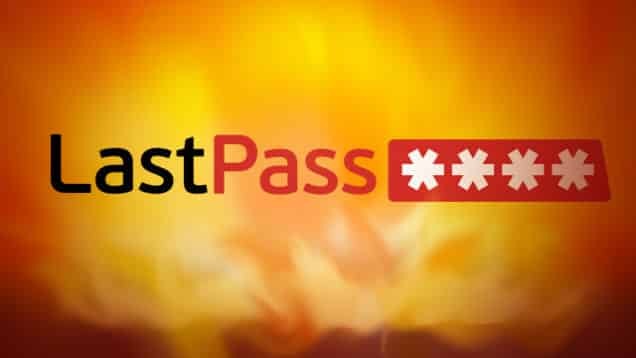 If you have LastPass, do this right now before you finish reading this post. The good news is that passwords you have saved for other sites should be safe. 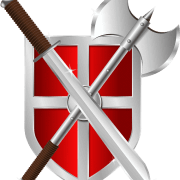 LastPass announced on their company blog that they detected a server intrusion. While encrypted user data (your stored passwords for other sites) was not stolen, the hackers did take LastPass account email addresses, password reminders, server per user salts, and authentication hashes. The latter is what’s used to tell LastPass that you have permission to access your account.